On March 7, 2019, the U.S. Department of Labor (DOL) announced a proposed rule that would raise the salary threshold for who can be considered an exempt employee under the FLSA from $455 per week ($23,660 annually) to $679 per week (or $35,308 per year). In other words, all employees who earn below $679 a week, regardless of job duties, would be considered non-exempt employees subject the FLSA’s overtime provisions. Such an increase is significantly less than the salary threshold proposed in the Obama-era rule of $913 a week ($47,476 a year). The DOL estimates that the new proposed rule would make more than a million more American workers eligible for overtime. Ten percent of the annual $35,308 salary may come from nondiscretionary bonuses and incentive payments that are paid at least annually. The proposed rule also increases the annual compensation level for those employees considered exempt under the highly compensated employee exemption from $100,000 to $147,414. In other words, employees must now earn $147,414 to qualify for the highly compensated employee exemption. Additionally, the proposed rule includes a commitment to review the salary thresholds every four years to determine if an update is warranted. Members of the public may submit comments about the proposed rule until May 21, 2019. The rule is anticipated to go into effect in January 2020. 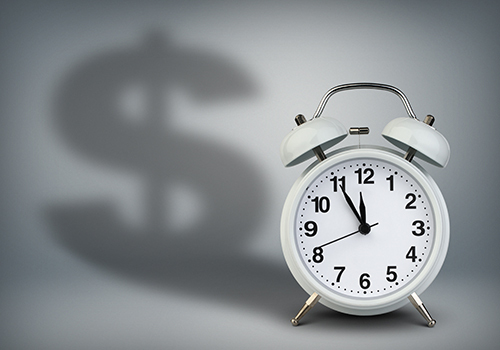 Employers should closely monitor developments in the proposed overtime rules. If the new salary threshold takes place, employers will need to begin paying overtime to any employee who makes less than $35,308, regardless of their job duties. Employers should also continue to follow any state or local wage and hour laws that apply to them, as these laws might provide additional protections for employees than the proposed rule under the FLSA.